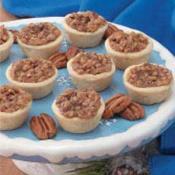 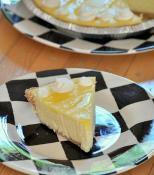 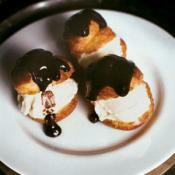 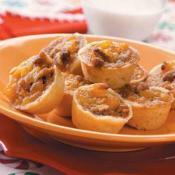 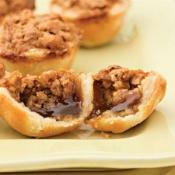 These little tarts are a great hit - and look beautiful on a holiday tray! 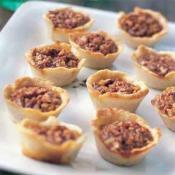 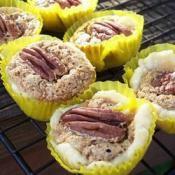 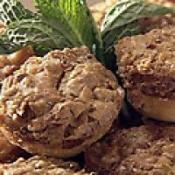 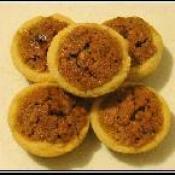 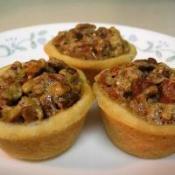 Small pecan pies...very flaky. 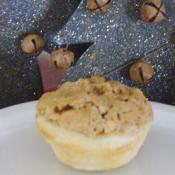 Made in small muffin tins...like a cookie. 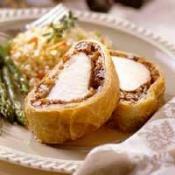 Baked pastry filled with fresh cranberries and crunchy pecans.